As every Liverpool fan of any measure would know, we’re taking on Stoke at the Britannia on Sunday. The ground is a traditionally hard one to travel to, as our 6-1 humiliation from the final day of last season proves. If we’re to come away with the necessary result this time around, we’ll need to be infinitely better as a team first and foremost, but also individually. Stoke out-battled and out-fought us last time out, and we can’t afford to let it happen again. Here are three key individual duels which could define the outcome. 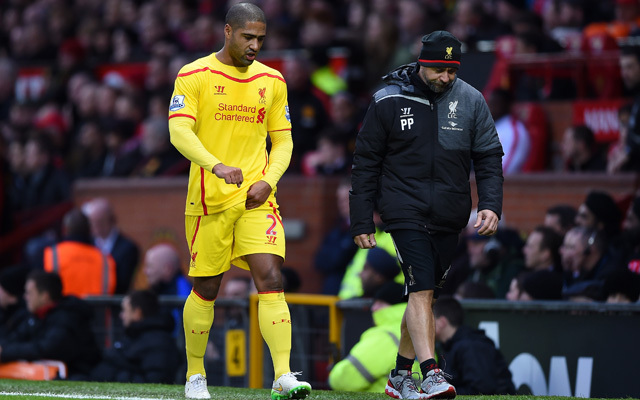 Liverpool fans know better than anybody else that Glen Johnson is defensively suspect. While he used to be a genuine asset going forward, he’s now a liability, and we’re glad he’ll be playing right-back for Stoke instead of us. 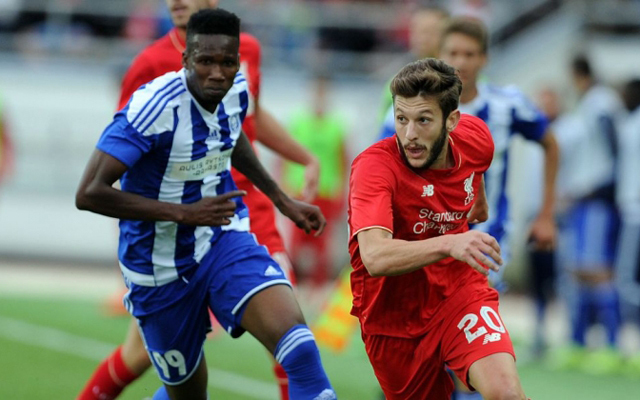 Lallana, who played on the left during nearly all of pre-season, is expected to be lining up opposite him – and has the ability to give his former team-mate a nightmare. Lallana will be able to get crosses in to Benteke, but also cut inside and either shoot himself or try something more intricate. He won’t gas Johnson on the outside, but his trickery could tie him in knots.